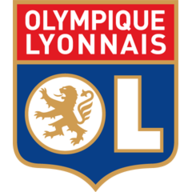 The 2018?19 Ligue 1 season is the 81st season since its establishment. The season began on 10 August 2018 and is scheduled to end on 25 May 2019. 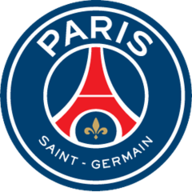 Paris Saint-Germain are the defending champions. Substitute Patrick Cutrone struck in stoppage-time as AC Milan snatched a 2-1 victory over Roma in a Serie A match which saw both sides have a goal disallowed by the VAR. The decisive goal came in the fifth minute of time added on when Stephen N'Zonzi gave the ball away and Gonzalo Higuain split the defence with a pass for Cutrone to lash the ball home.